This “Quick Pick” is from South Carolina – a super-thick hot sauce featuring cayenne and serrano peppers. 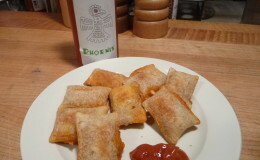 Paul Eubanks, a member of the Hot Sauce+ Community on Google+, reached out to us about his Phoenix and Peaches ‘n Heat sauces. They looked good, and a few bucks later, we had a couple of bottles here to play with. 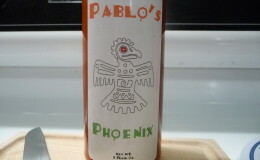 Originally launched on Etsy.com (and some are still available as of this writing), Paul is now taking orders for these big 8 ounce bottles on his site, http://pabloshotsauce.com. Because of its unique and pungent flavor, and super-thick consistency. Serrano peppers are a favorite here at HotSauceDaily, and when added to the everyday cayenne chile pepper, a new burst of flavor is the result. 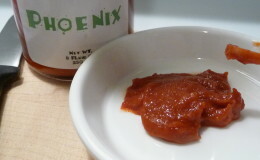 Phoenix almost tastes like a sun-drenched exotic chile pepper sauce from another land. 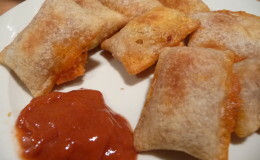 Overall impression: Brings some pizzaz to pizza and makes a nice dipping hot sauce for just about anything from snacks (pizza rolls and pretzels) to wings. Pros: Simple ingredients, simple label and graphics – great “small crafted” look and feel. Big flavor. Cons: Lime ingredient may not be fresh lime juice – something is just a bit off-putting about the citrus, although Pablo’s claims to use only fresh ingredients. 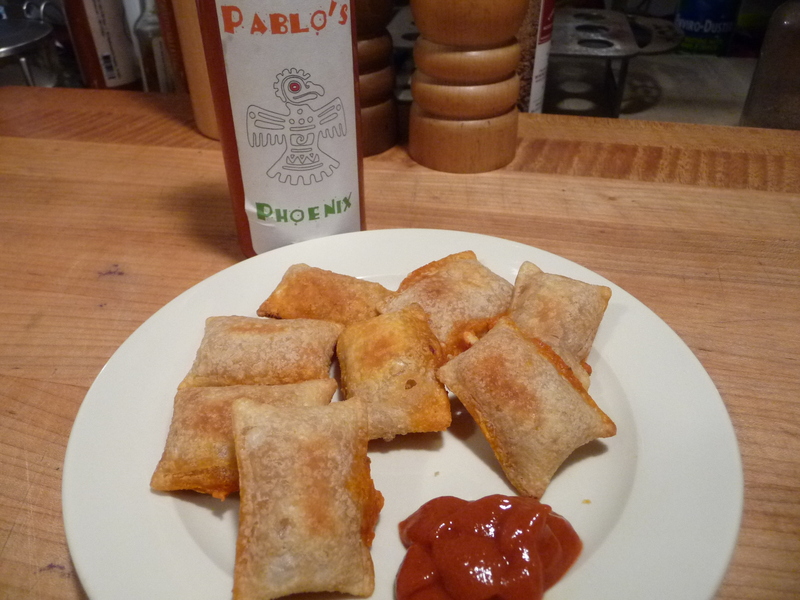 Ordering: Visit http://pabloshotsauce.com to order this and their other sauces in big 8 ounce bottles, and tell them HotSauceDaily sent you!